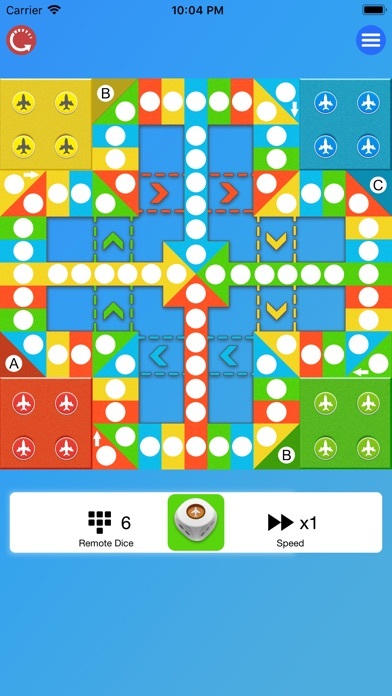 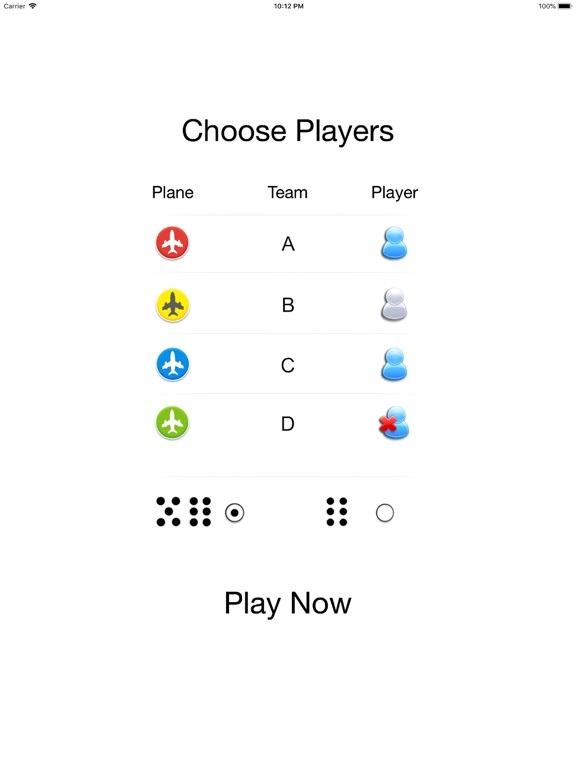 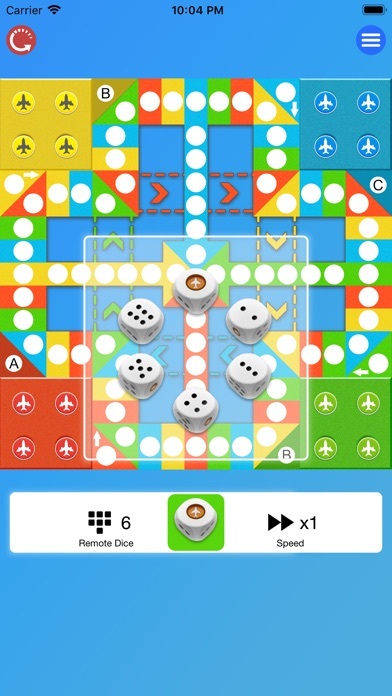 Best selling Simply Ludo game coming on iOS now! 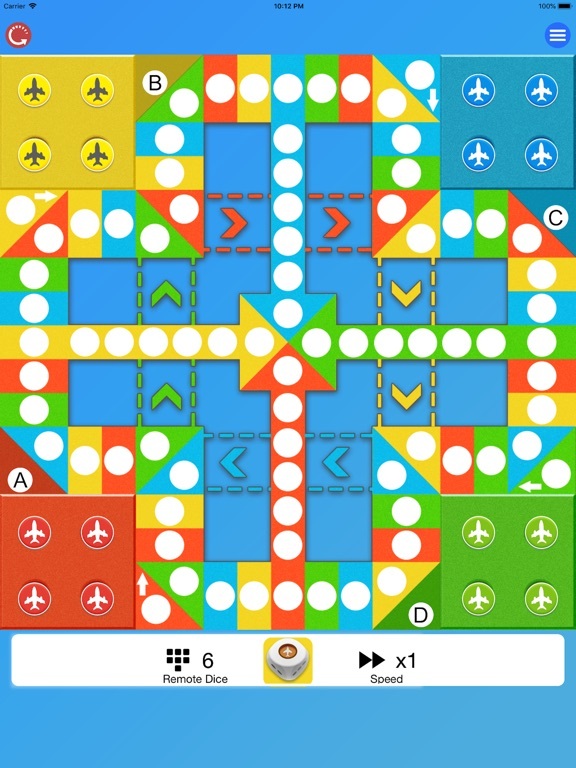 Simply Ludo is a simple board game for two to four players. 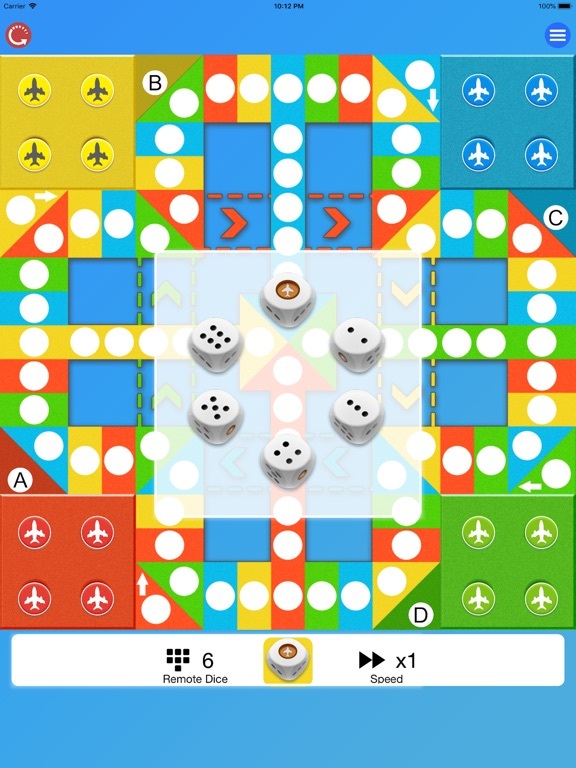 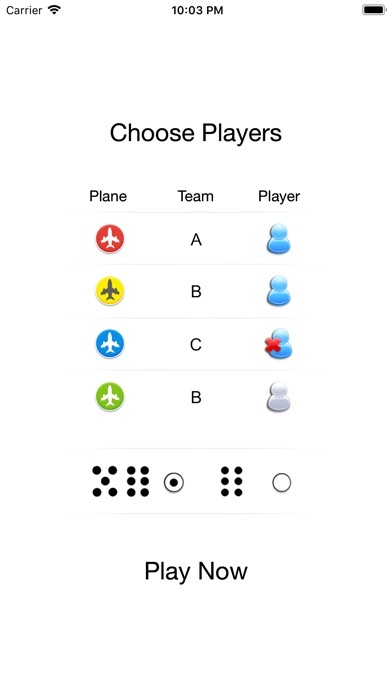 In the game, the players race their four tokens from start to finish according to dice rolls.